This new model is the result of collaboration between Team Land Cruiser Toyota Auto Body, a regular participant in the Dakar Rally, which is the world’s most demanding race, and the Triple Sensor RANGEMAN, the G-SHOCK Master of G Series timepiece that is designed to stand up to harsh conditions on the land. 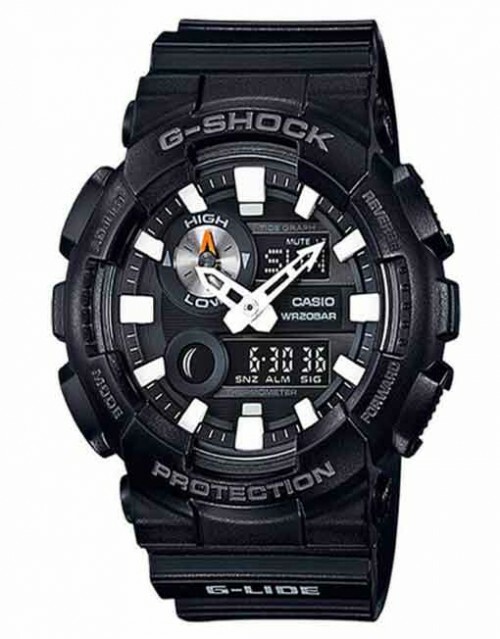 package of this model was specially designed and created to identify this watch as a special collaboration mode. that helps keep you on track when it really matters. 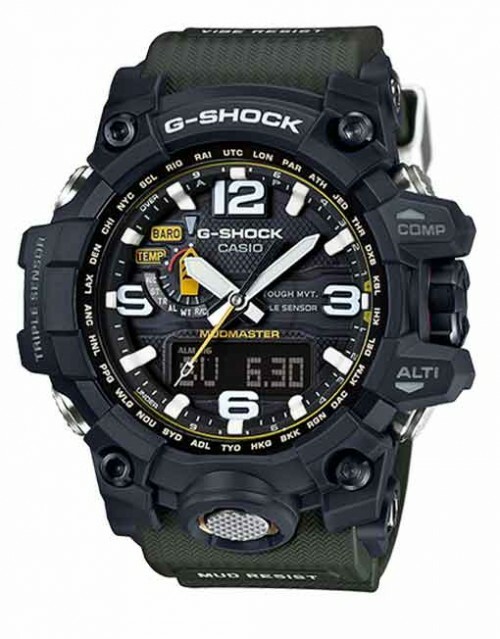 RANGEMAN, the G-SHOCK Master of G Series timepiece that is designed to stand up to harsh conditions on the land.